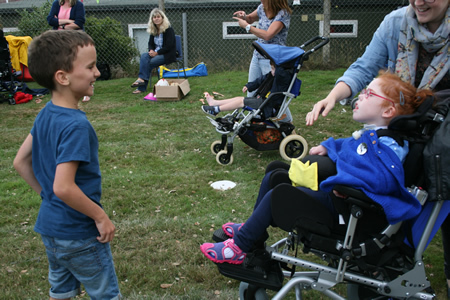 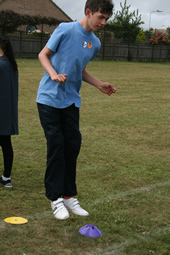 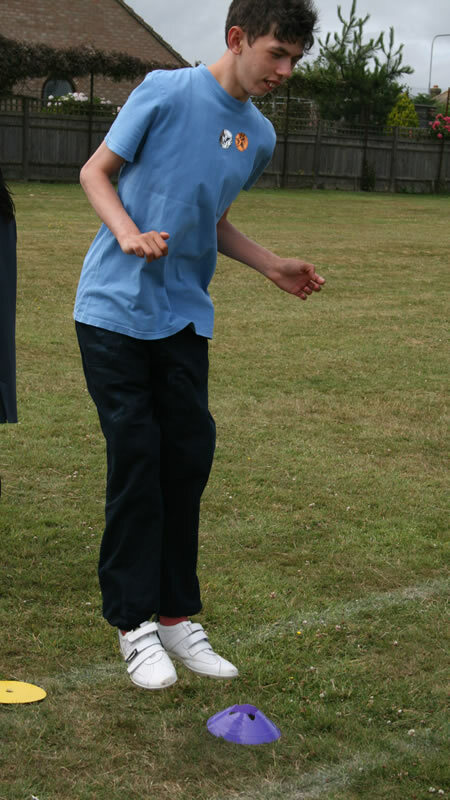 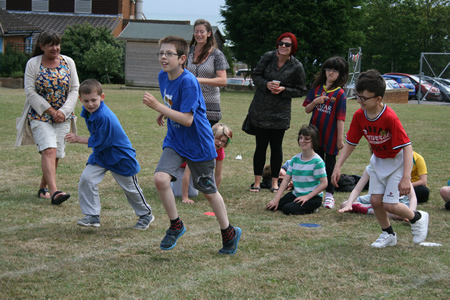 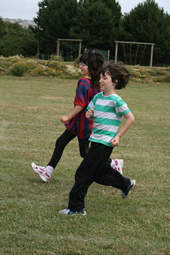 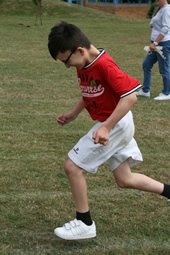 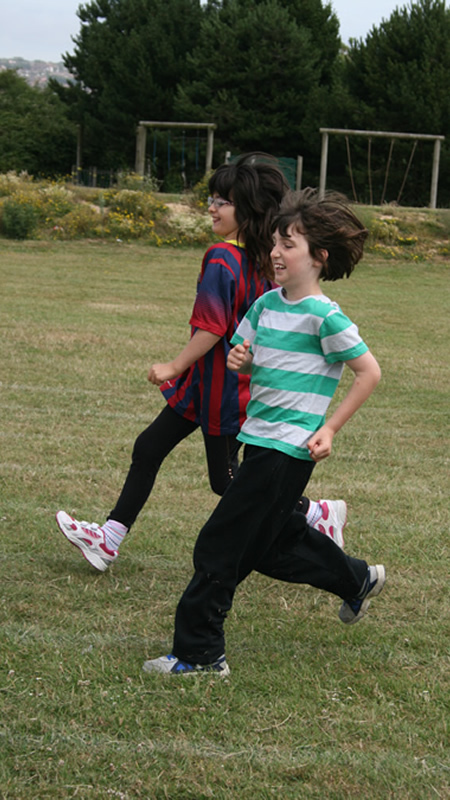 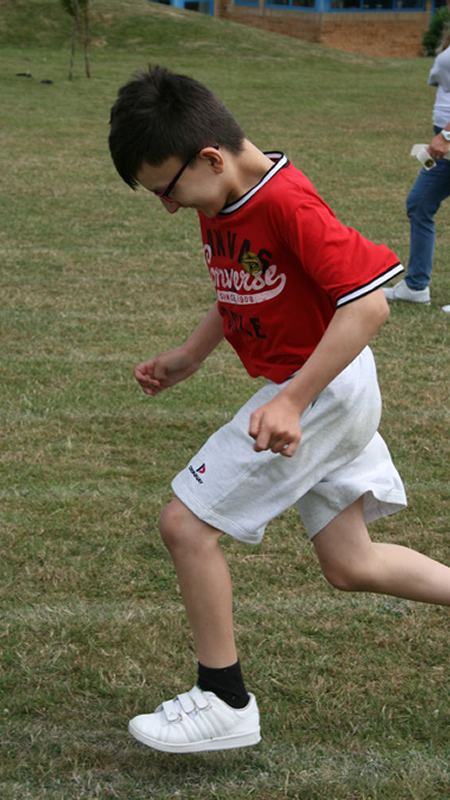 The sun shone down on pupils, parents and staff at this year's action packed Sports Day. 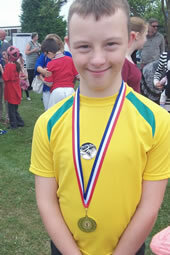 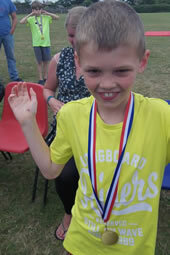 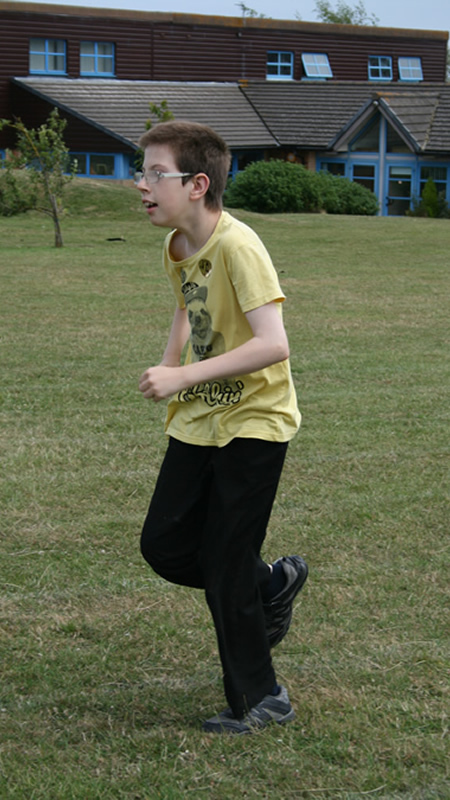 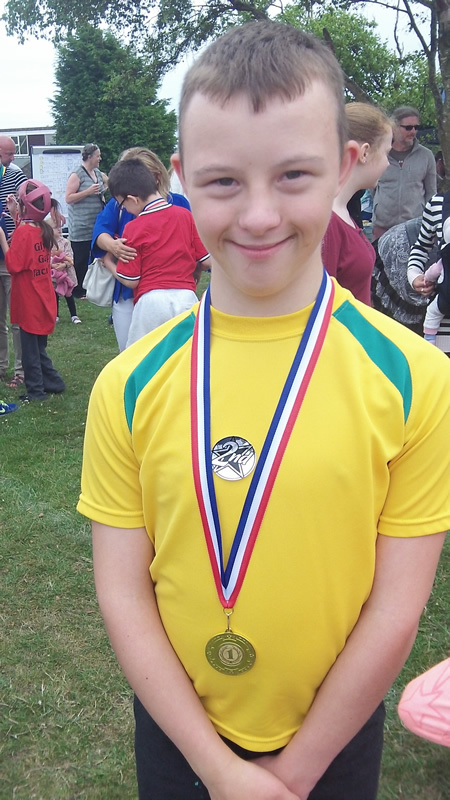 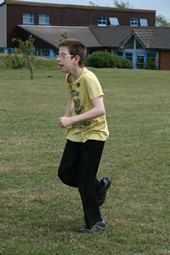 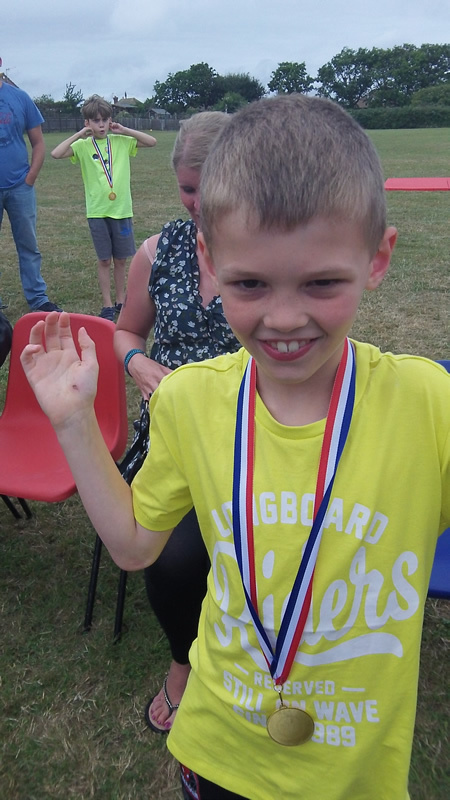 All pupils participated in events but only a few took home the coveted 1st prize gold medals! 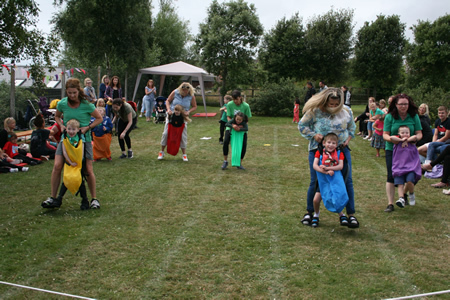 Thank you to all parents/carers who came to support their children, it was a great day for everyone involved!